Ofcom has fined teleshopping channel owner JML Media over links with Brexit campaigner Sir John Mills. The regulator found that the channel operator had failed to inform it of owner Sir John Mill's involvement in five political organisations, a move that would disqualify him from holding a broadcasting licence under the 1990 Broadcasting Act. A fine of £7,500 was levied on the company. JML Media Limited holds a service licence to broadcast the teleshopping service JML Direct on satellite and electronic communications networks such as cable networks. The Licensee has held this licence since 13 March 1998. Despite the fine, it will be allowed to continue broadcasting, with the content of the channel's teleshopping output not implicated in the decision. 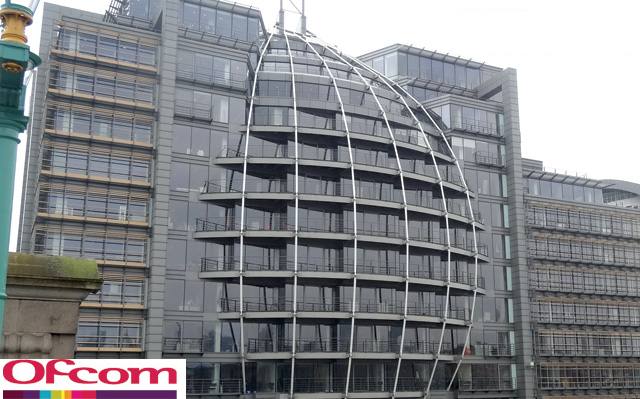 Ofcom found that the Licensee had failed to inform Ofcom of changes in the circumstances of the major shareholder and director of both it and its parent company John Mills Limited. This resulted in the Licensee becoming disqualified from holding the licence. The Licensee was in breach of Licence Condition 15(3) from 15 February 2013, when Mr Mills became a director and the only subscriber of the first of five companies with wholly or mainly political objects, until 26th May 2018 when Mr Mills ended his involvement with the political bodies concerned. In accordance with Ofcom’s procedures for the consideration of statutory sanctions in breaches of broadcast licences, Ofcom considered whether the licence breach was serious, deliberate, repeated or reckless so as to warrant the imposition of a sanction on the Licensee in this case. It reached a decision that a sanction was merited in this case since the breach was serious for the reasons set out in the Decision.